In our nutrition counselling practice we see a distinct spike in women struggling with their weight for women after 40 years of age. We also see more referrals from physicians for women in perimenopause and after menopause both related to weight concerns as well as common health issues such as high cholesterol, high blood pressure, osteoporosis, diabetes and cancer that are more common at this phase of life. With a little planning and tweaks to your overall eating plan, you can prevent weight gain and manage common health issues that show up in mid-life. Why is weight gain common for women after 40? Have you noticed that you haven’t necessarily been eating more or exercising less but gaining weight? The truth is as you age unless you are eating less or exercising more you can expect to gain weight. Women after age 40 lose muscle mass about twice as fast as men. After age 40 your metabolism slows about five per cent per decade. Since muscle burns more calories than fat cells on your body, losing muscle causes body fat gain and hinders the ability to shed extra pounds. Hormonal changes during perimenopause (which can begin in your ’40s but in some cases even in the mid ’30s) can cause more fat storage especially around the midsection. As your body stores more fat around the midsection this can also change insulin sensitivity and changes in blood sugar management. This can further increase weight, heart disease and diabetes risk. The good news is there are things you can do to prevent weight gain and sail through mid-life looking and feeling your best. What can I do to prevent weight gain? Anyone can lose weight, but can you sustain it? Avoid unnecessary restrictions, labelling food as good or bad and following a diet based on celebrity endorsement or food fads. It is far more effective to bite off small changes you can do for life than attempt “binge change” (an extreme diet makeover) that you follow for a few weeks. Also remember, we all want what we can’t have. The more you try to deprive yourself of enjoyable foods, the more you will likely obsess about them and overeat. Yo-yo dieting damages not only the relationship you have with food and your body but is counter-intuitive since it typically leads to further weight gain. Research consistently shows that although you can lose small amounts of weight by initiating an exercise program, much bigger weight-loss results come from nutrition changes. Exercise is of course good for overall health, improving muscle mass to increase metabolism and maintaining weight loss over time but note that you can’t burn off a bad diet in the gym. 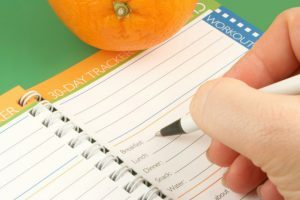 If you don’t know where to start, examine your nutrition and keep a food journal. Be honest, non-judgmental and set specific achievable goals. When we are counselling our clients on weight loss we are looking to see what, when, how much and why you are eating. All of these factors can either increase or decrease your overall calorie balance. Meals need a good mix of carbohydrates, protein and healthy fats to keep your belly full and your brain satisfied. Meals and snacks also need to be spread out throughout the day so that you can manage appetite control and night eating issues. You need to understand what a good mix of healthy foods ideal for weight loss looks like and how to prepare them in a yummy way that encourages eating these for life. You also need strategies on how to include and manage your favourite soulful foods such as sweets and savory foods chosen for fun and enjoyment. Without this real life such as dinner at a neighbour’s house, family birthday parties and vacations are hard to manage. 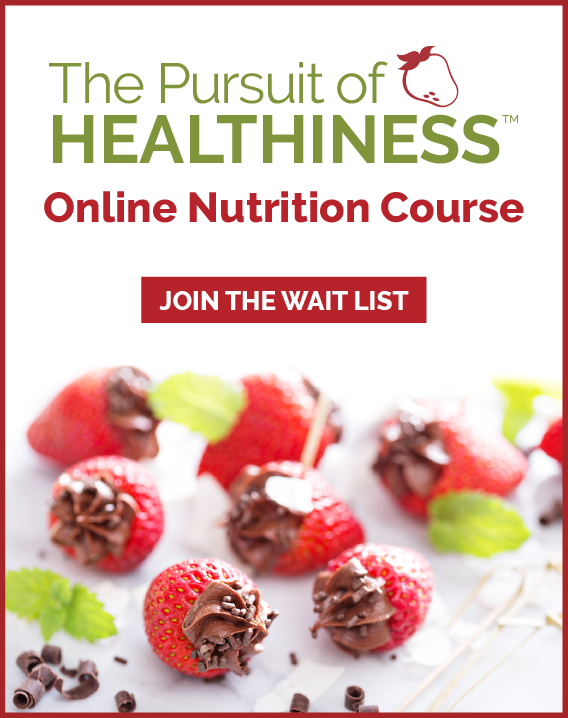 Of primary importance is also learning strategies on how to tackle emotional eating and environmental triggers that may be causing you to overeat. Who you hang out with says a lot about your health. If you are trying to get healthier and prevent weight gain seek out friendships and support from like-minded individuals. Meet your girlfriends for a walking coffee date rather than sitting at a coffee shop. Cook healthy meals together. Have an accountability partner to check in with regarding your weekly goals. 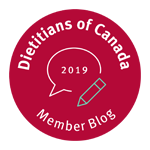 Work one-on-one with a registered dietitian (university trained, regulated health professionals that will ensure you are getting scientifically sound advice). Seek out a psychologist that specializes in health change and emotional eating. See your health as an investment, not as a cost. 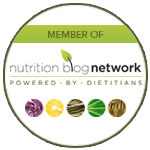 Simply seeing a dietitian or psychologist once or twice may get you started but if you are like most people, change is impossibly hard and usually requires longer-term support.